If you are going to have some submarines and you are new to them, then really, you need a good submarine rescue vessel. The Singapore Navy has the MV Swift Rescue. The Swift Rescue is a submarine support vessel. 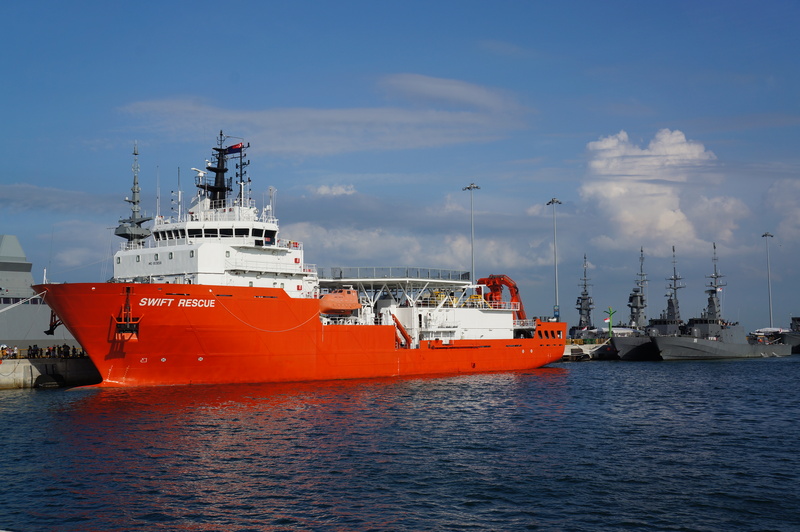 It was launched in 2008 and is the first vessel of its type in the South-East Asian region. 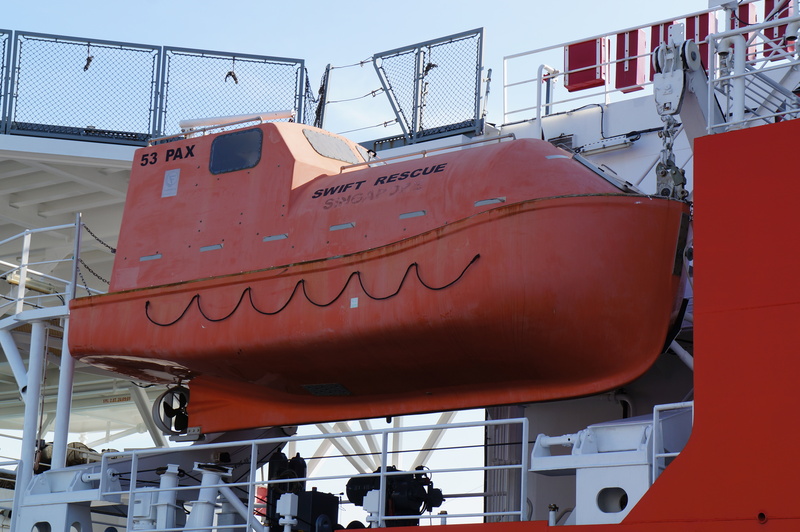 As a submarine escape and rescue (SMER) vessel, the Swift Rescue is equipped with a submersible rescue vehicle, Deep Search and Rescue 6 (DSAR 6). The submersible and the Swift Rescue permit the escape of sailors from a distressed and submerged submarine. The vessel has a helipad for emergency evacuations of wounded and a medical centre with an 8-bed High Dependency Ward and 10-bed Sick Bay. The vessels also has a re-compression chamber that can hold 40 personnel at a time – and as the Republic of Singapore submarines are crewed by 23 crew, there is space for expansion or the future purchase of larger submarines. The MV Swift Rescue was launched on 29 November 2008. She is 85 metres long with a beam of 18 metres and displaces 4,000t. She has a crew of 27 and a speed of 12 knots. She is unarmed.